Essentials are very loose – much like water. They basically have no oily feel to them and evaporate quickly (volatile). 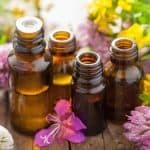 Essential oils should be stored in tightly sealed, dark colored glass bottles – for light rays, air and excessive heat will quickly deteriorate the essence of the oils. 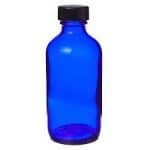 However, when obtaining essential oils in small quantities, clear glass is permissible providing the bottles are kept in the dark (ex. – drawer, purse, pouch, etc.) until ready for use. 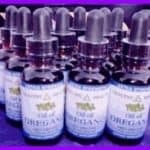 Essential oils are highly concentrated plant extracts, therefore having very potent therapeutic values. Each drop is equal to at least one ounce of plant matter. 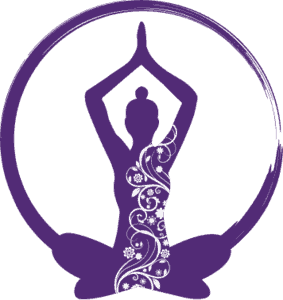 Essence Oils – fragrances formulated to be long lasting and can be applied directly on the skin. Their gift is through aromatherapy – the sense of smell, the pleasant aromas dispersed into the atmosphere. Aromas evoke feelings… and feelings rule. 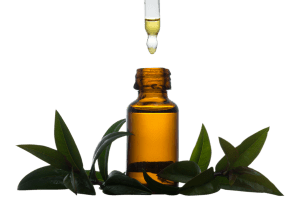 Essential Oils – pure extracts of flowers, herbs, spices and resins. They tend to be very potent, volatile, and to a certain extent medicinal in aroma. 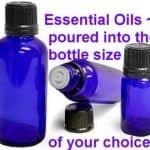 Essential oils are best used diluted in some form of carrier oil base. Their gift is in their volatile potency. They easily carry profound therapeutic value into the body system. Attar Oils – Literally means “scents”. It is an ancient eastern art of obtaining pure botanical extracts using age old methods of steam distillation. Attars tend to be very aromatic and spicy; deep and rich.